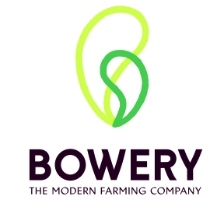 Bowery Farming is seeking an experienced industrial engineer to design and implement operational and manufacturing best practices in Bowery’s modern farms. You will perform analysis and create designs to continuously improve Bowery’s efficient and highly automated grow systems and work on topics spanning facility and workflow layouts, labor optimization (including ergonomics and economy of motion), automation, production planning, and production systems integration. Your work would put you in daily interaction with Bowery’s systems engineering team, BoweryOS software team, and farm and business operations teams to drive innovation and best practices for our current farms as well as our roadmap of farms in development. This opportunity will be based in the NYC/Northern NJ area.